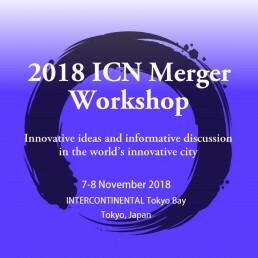 The Japan Fair Trade Commission is honoured to host the 2018 International Competition Network (ICN) Merger Workshop! This two-day workshop will be held on 7th and 8th November in the city of Tokyo, where traditionalism and modernism co-exist. 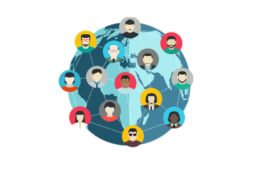 Participants will be able to enjoy signiﬁcant beneﬁts from sharing their knowledge and experiences with each other and enriching the discussion on cutting-edge issues in merger regulation in the rapidly changing economy. Japan Fair Trade Commission looks forward to welcoming ICN member agencies and NGAs to participate in this beneﬁcial and valuable event.